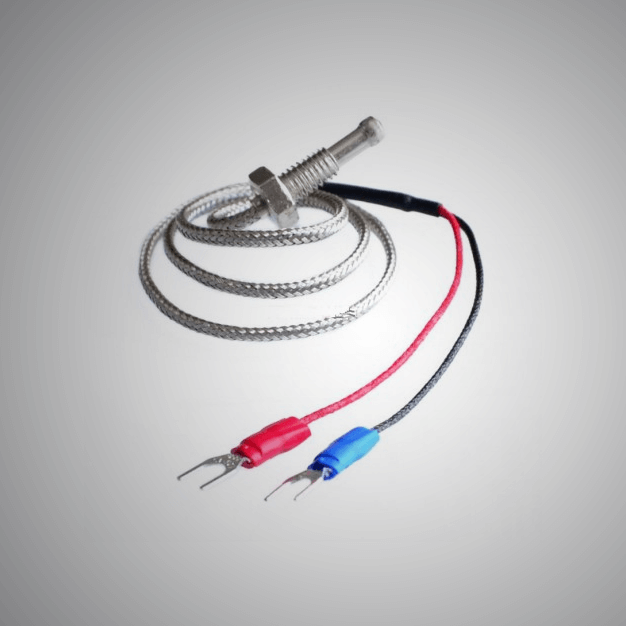 We are one of the leading name engaged in manufacturing and supplying of a wide range of Thermocouples that provides efficient performance. 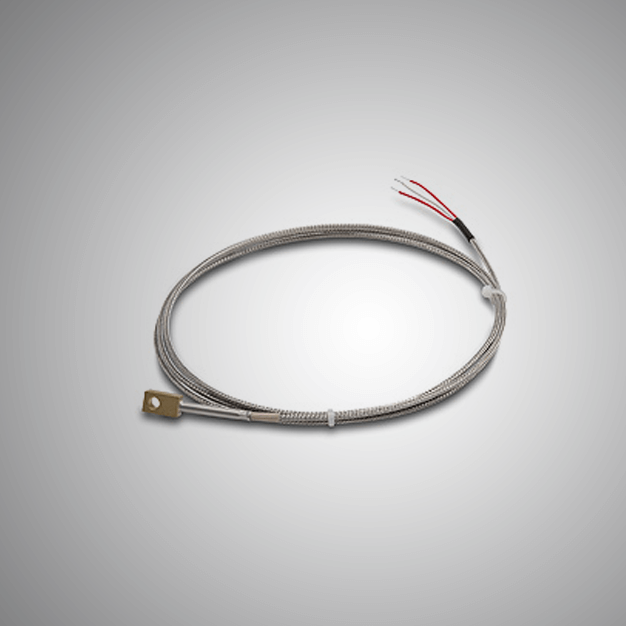 This Thermocouples are extremely efficient in their readings and are consistent in their performance. Isotherm manufactures and supplies a superior quality and a wide range of the RTD Sensors. This Resistance Thermometer Detector can measure the temperature with accuracy and we provide this RTD at an affordable rate.